The dream of buying in Spain, especially on the popular Costa Blanca, has been realised by hundreds of thousands of foreigner nationals worldwide. 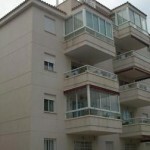 Many people are looking to escape bad winters and unpredictable summers for a taste of the good life in Spain. Whether you are looking for the holiday home of your dreams, a permanent home in the sun, buying to let, or for purely for investment sake - whatever your reason for buying a property on the Costa Blanca, deal with trained specialists such as Citrus Iberia who have a wealth of experience, first hand local knowledge and offer the very best service at all times to help you through the purchasing process and that all important after sales support. We offer you a carefully selected comprehensive range of off plan or resale property for sale in the most sought after locations and settings around the North Costa Blanca area. 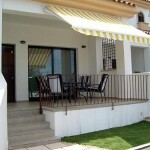 Prime holiday or residential locations – country villas - fncas, beach front apartments – golf property - coastal or inland. 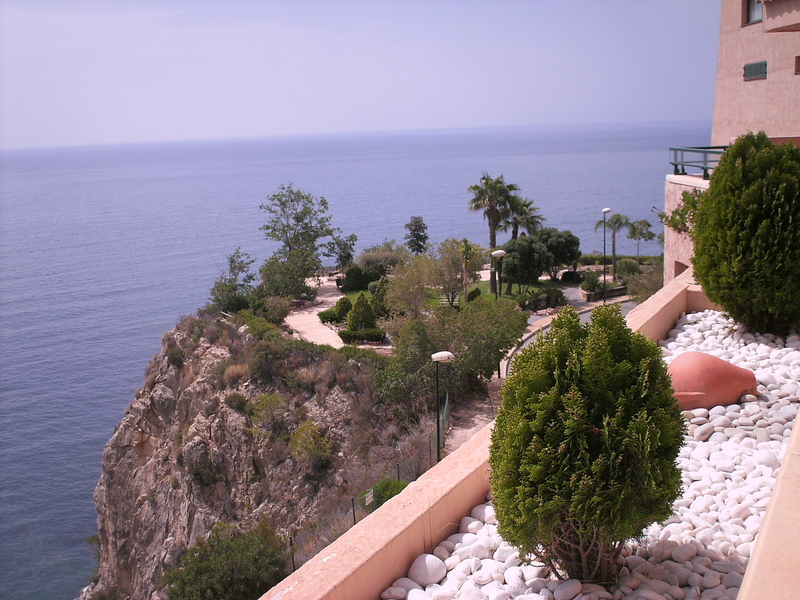 The 'Marina Alta' covers the area between the coastal town of Denia, through to Javea, Moraira, Benissa, Calpe, Altea, Albir, L'Alfaz del Pi, and down to Benidorm. Inland, we have some of the most beautiful valleys and villages in the Alicante province. The ‘Valle de Pop’ region consists of the area between the Jalon Valley and the Orba Valley, and includes surrounding villages such as Parcent, Alcalali, Lliber, and Murla. We also offer additional aftercare such as property management, maintenance and rental services in these areas.